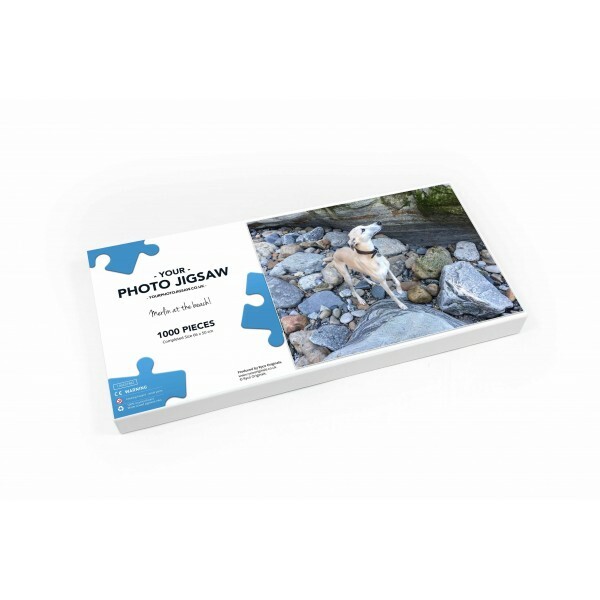 A quality 500 piece personalised photo jigsaw puzzle made into a collage from a collection of up to 20 of your own favourite photos. 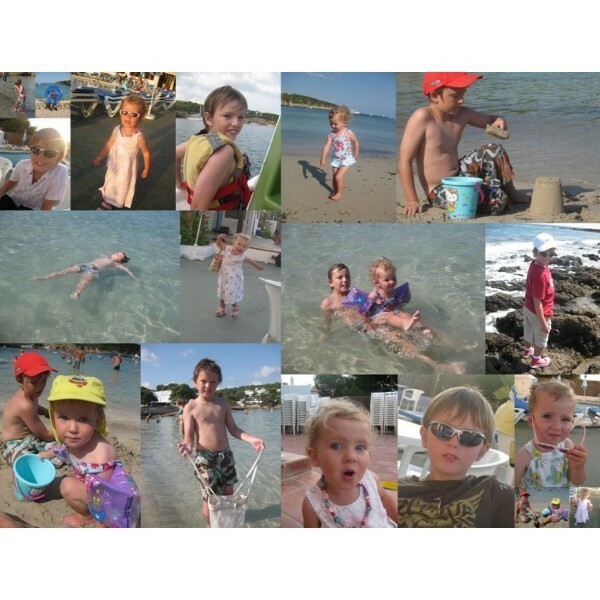 We can create a 500 piece personalised jigsaw from a selection of your photos. 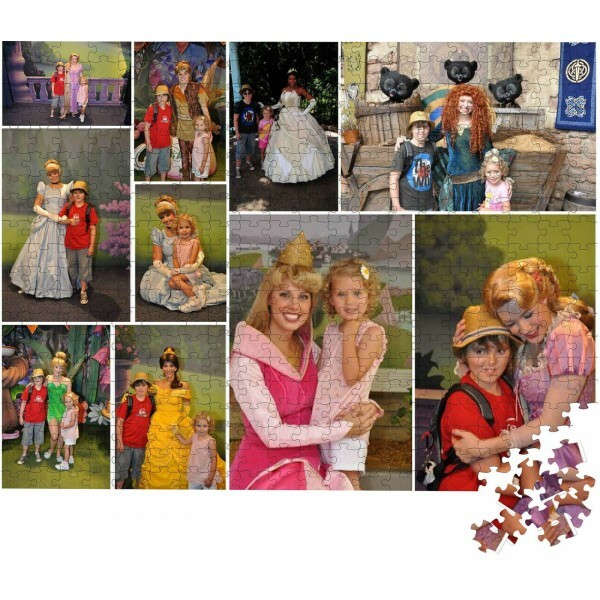 Simply send us up to 20 of your favourite photos and we will design and manufacture a personalised photo collage jigsaw puzzle. Simply e-mail your digital photographs (up to 20) to the address below and we will create a collage of your images and send this back to you for approval. Once approved we will manufacture a quality 500 piece boxed jigsaw puzzle. The box lid will also have a copy of your photo collage along with your chosen message. Please enter your message, up to 60 characters over 2 lines, in the boxes below.